Celebrity florist Tic-Tock Couture Florals is arguably one of the most in-demand florists in Los Angeles. 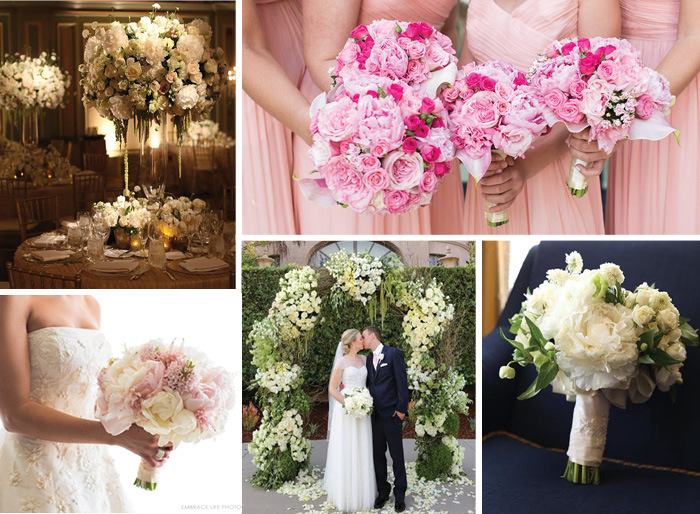 For over twenty years, Tic-Tock’s original and breathtaking floral arrangements have made tic-tock the first call for A-List personalities, event designers and producers, the best wedding planners and entertainment industry heavy-hitters. Creative director Eddie Zaratsian’s reputation is well earned; from modern floral arrangements to the more traditional, Tic-Tock is consistently among the best rated florists in Los Angeles for flower delivery, set design, special events, weddings and corporate services. As one of the youngest inductees into the American Institute of Floral Designers, Eddie’s impeccable taste and ability to manifest the visually stunning as well as the discretion with which he treats his client list has created a unique and lasting trust which ranks Tic-Tock at the top of any list of the best florists in Los Angeles.